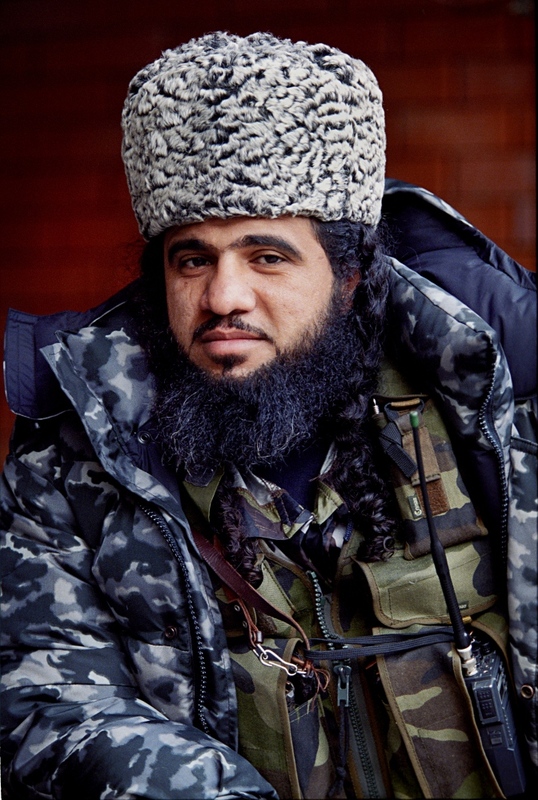 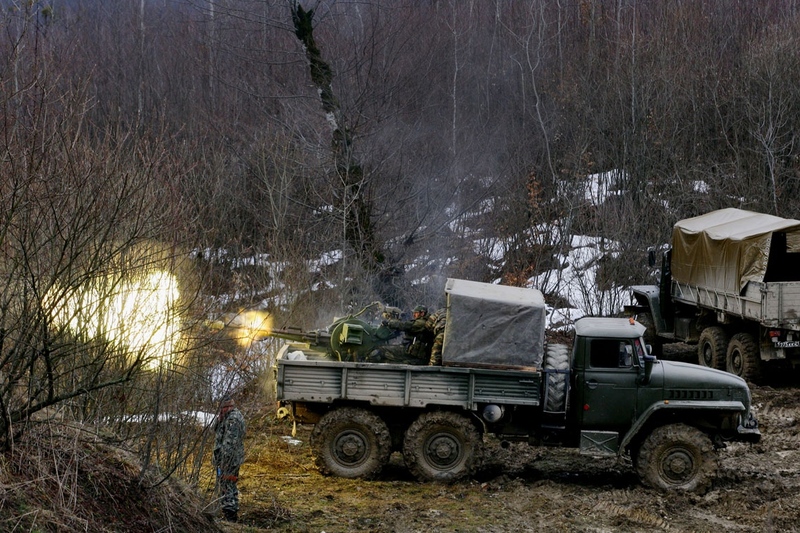 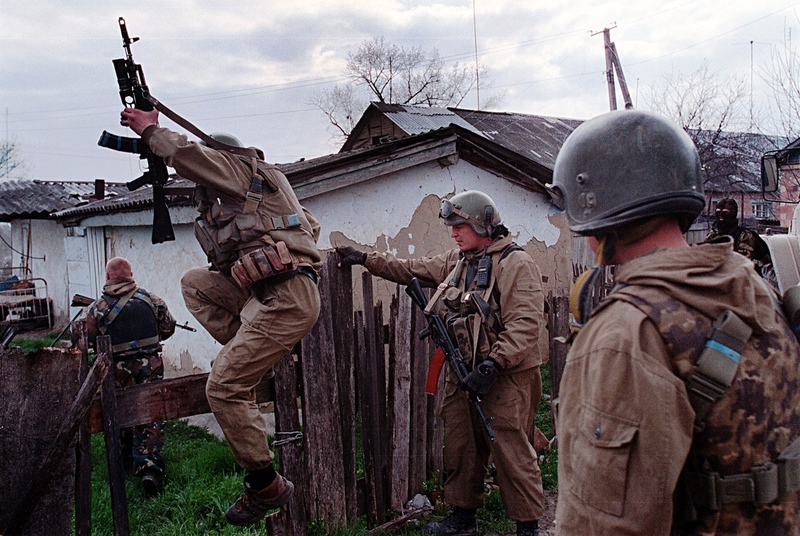 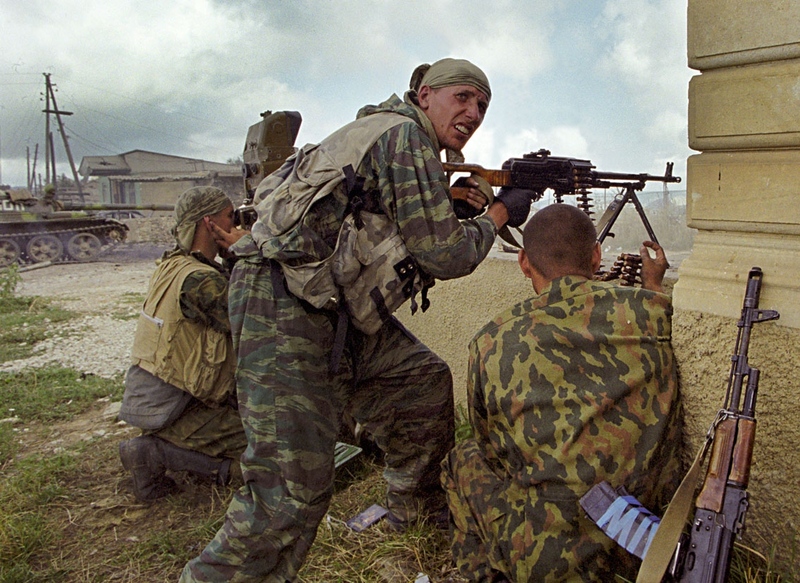 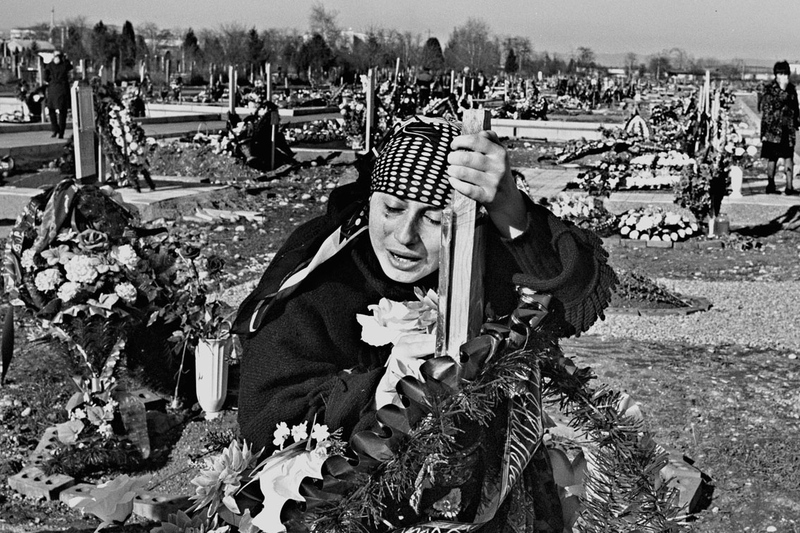 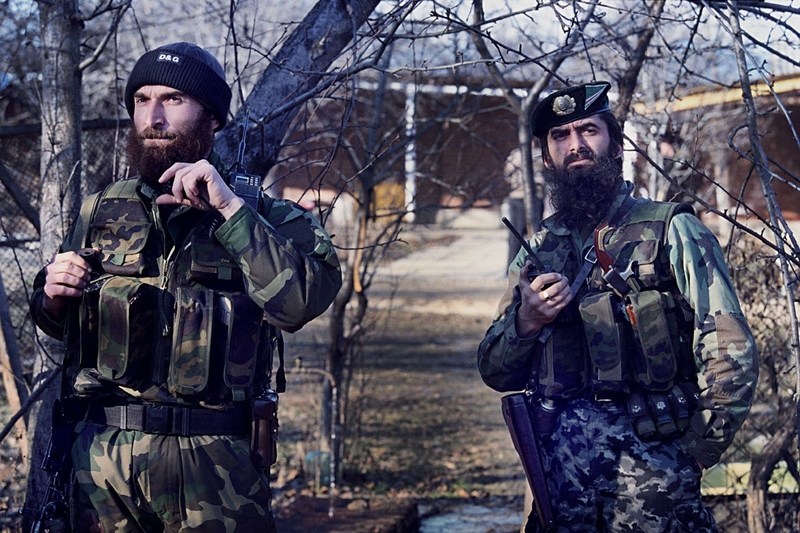 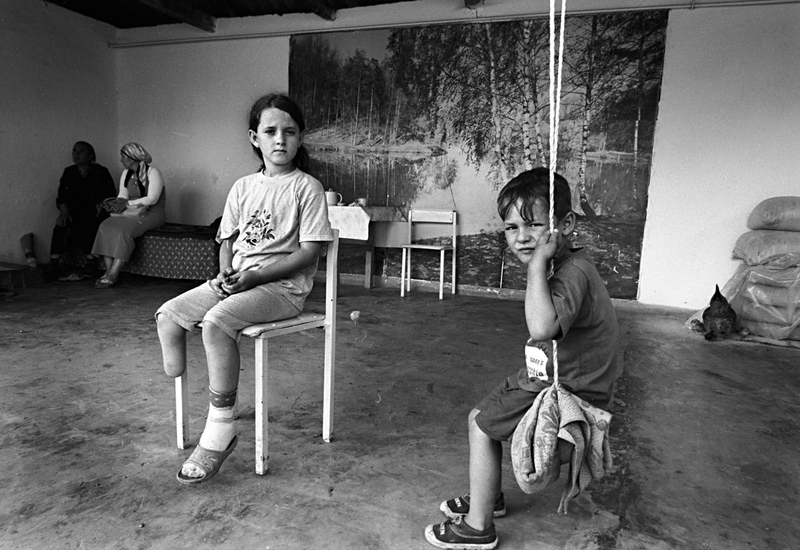 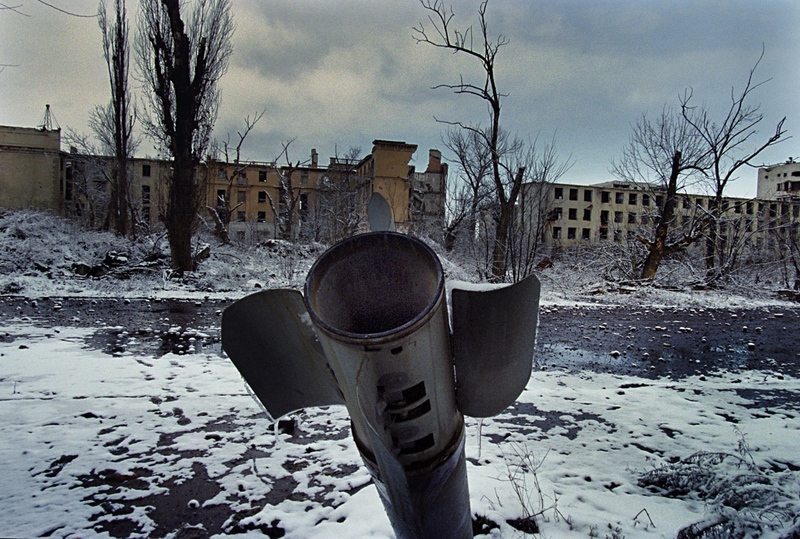 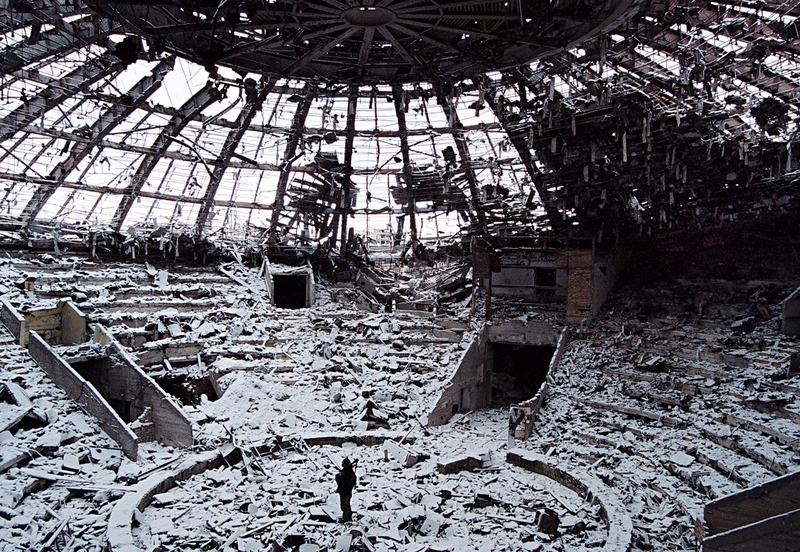 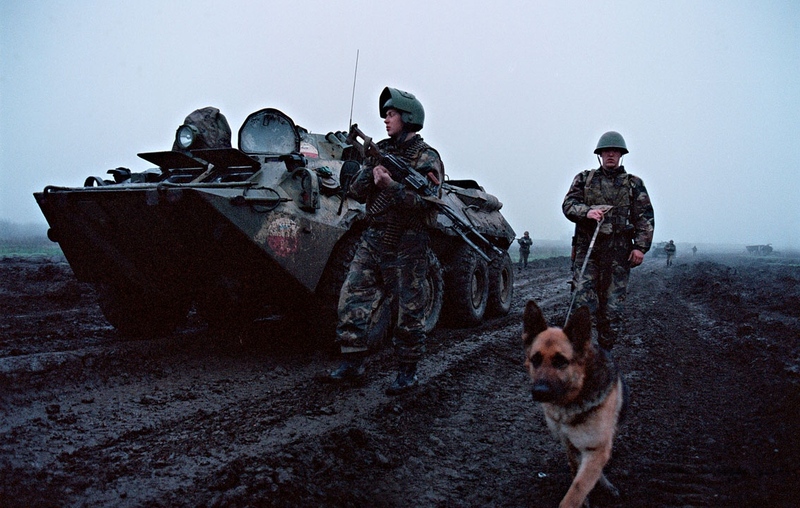 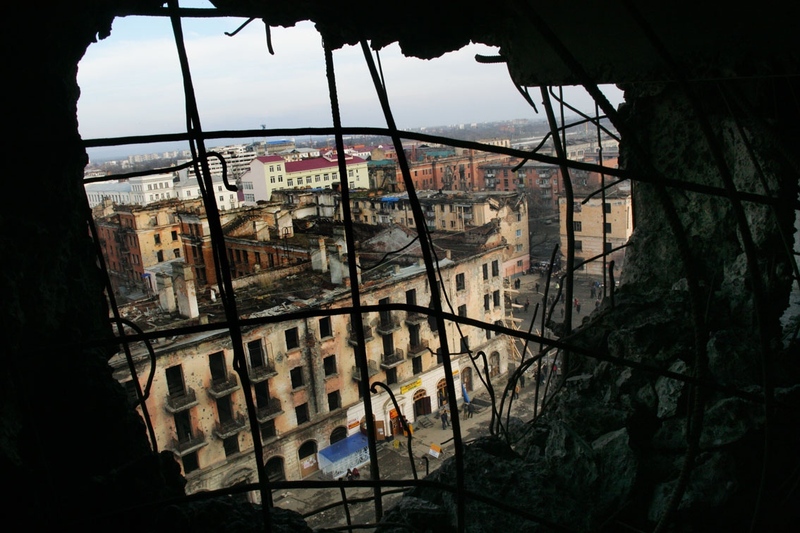 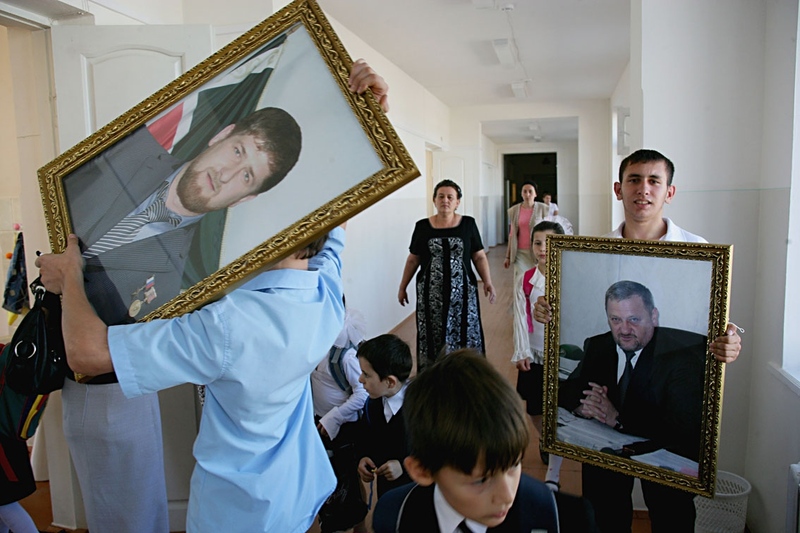 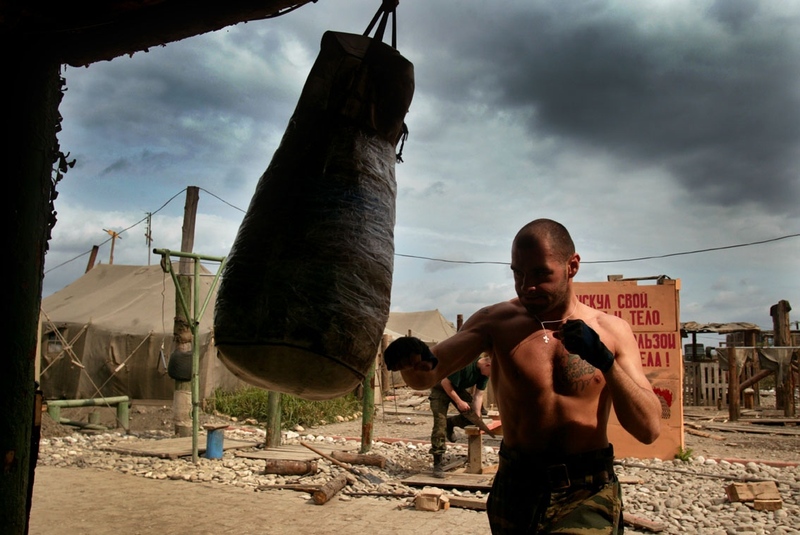 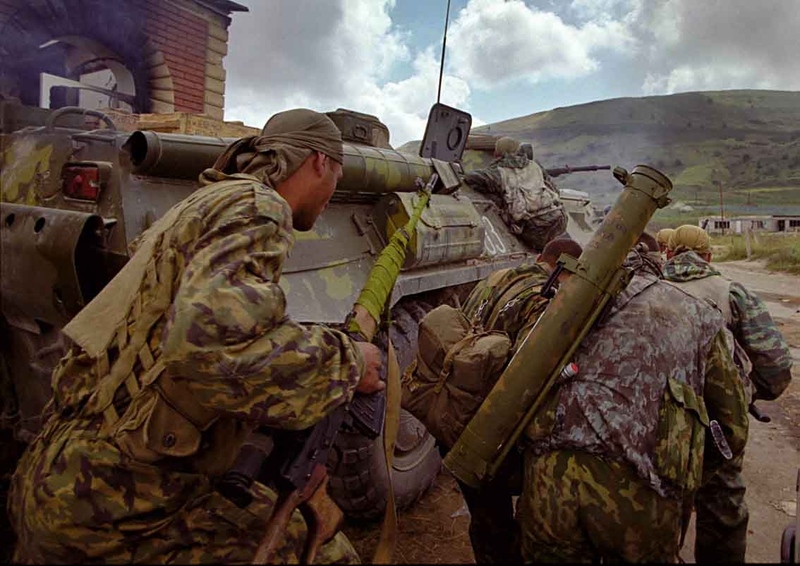 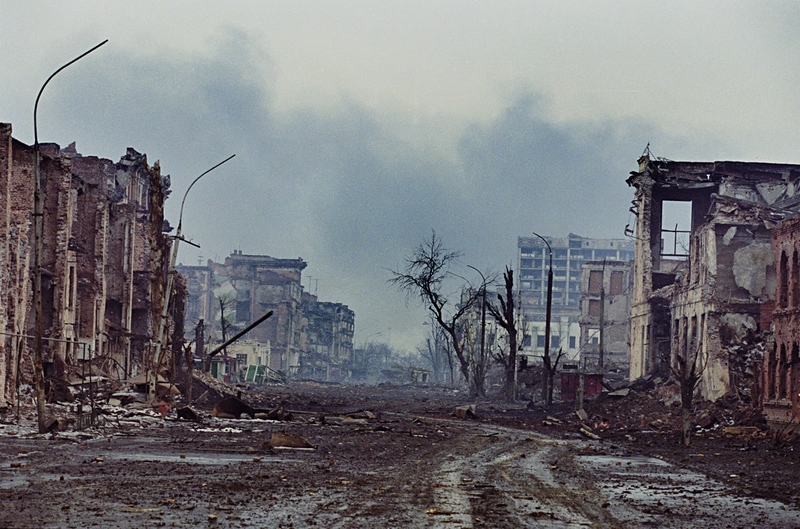 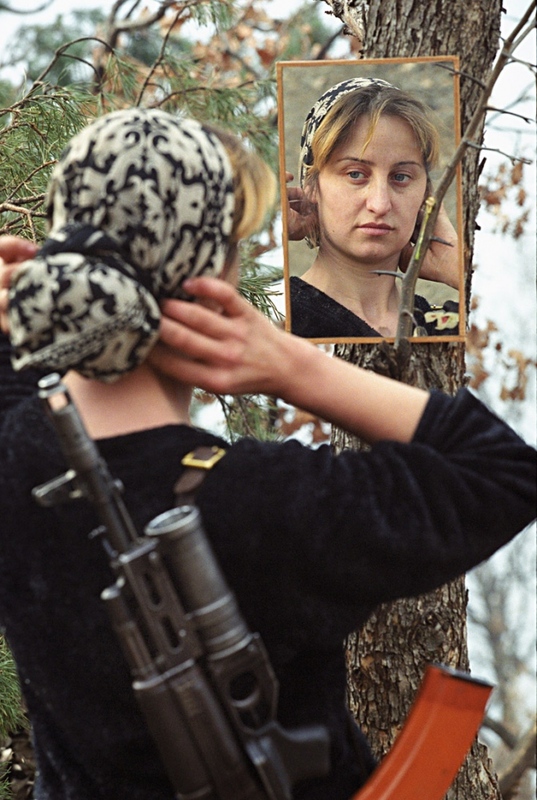 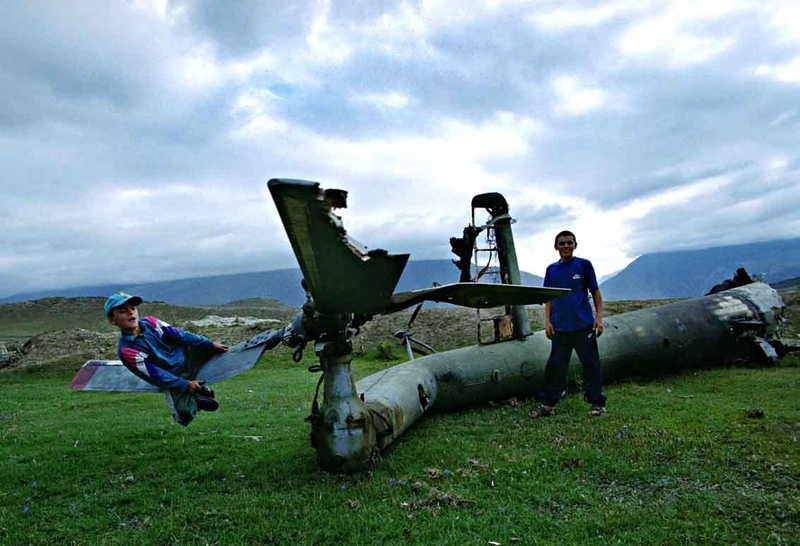 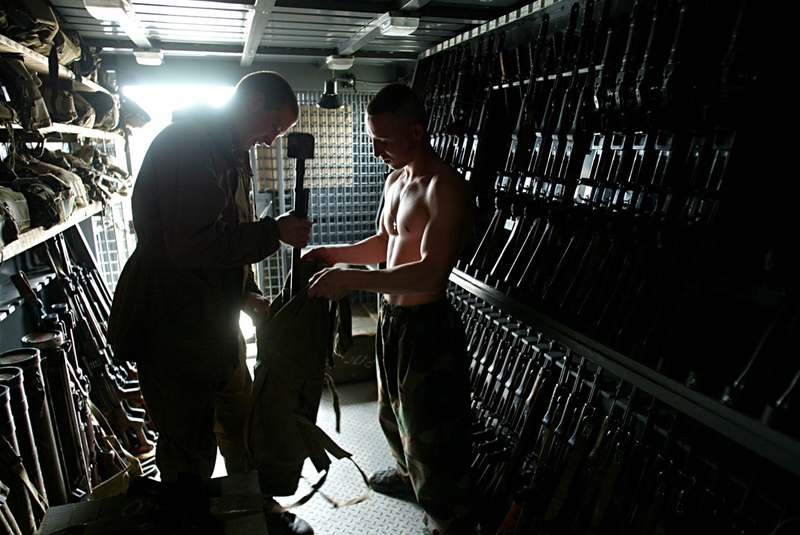 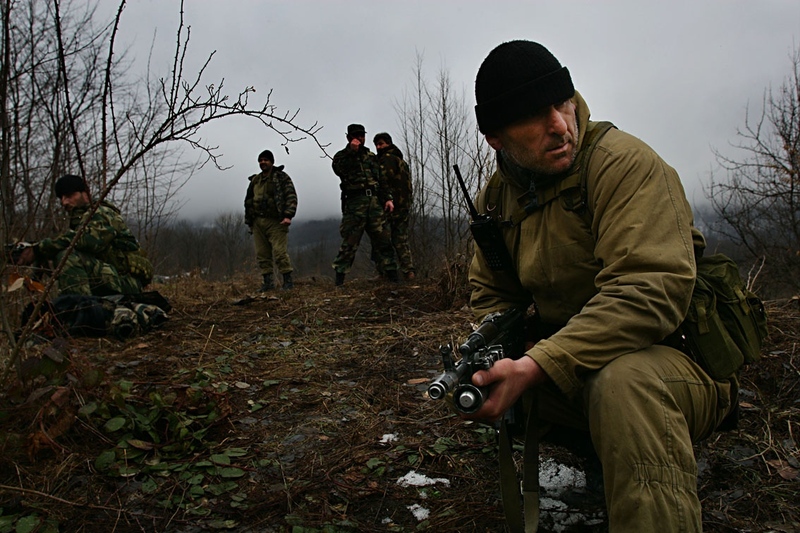 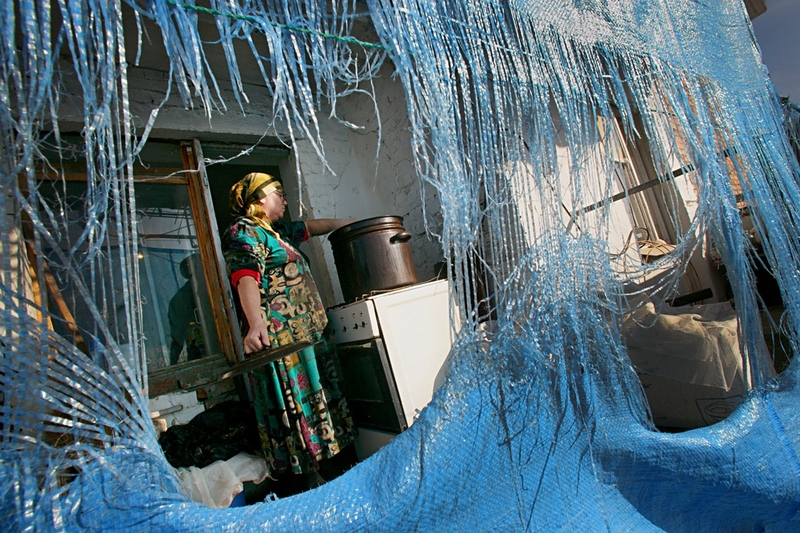 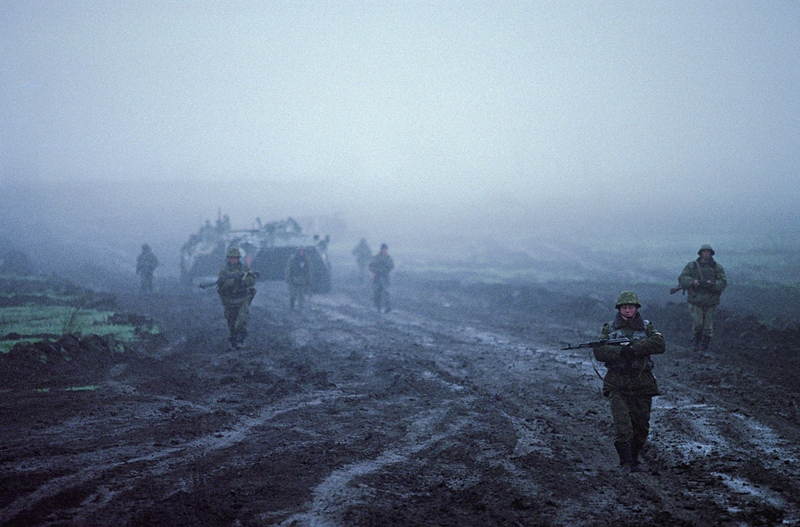 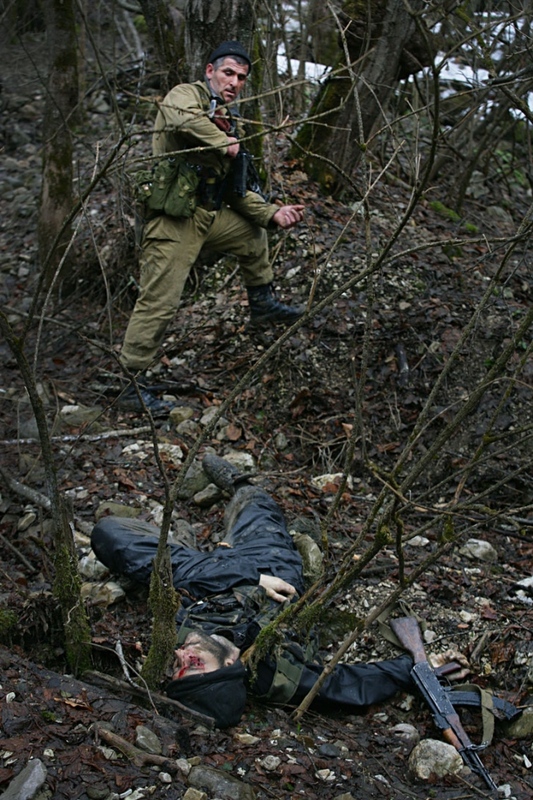 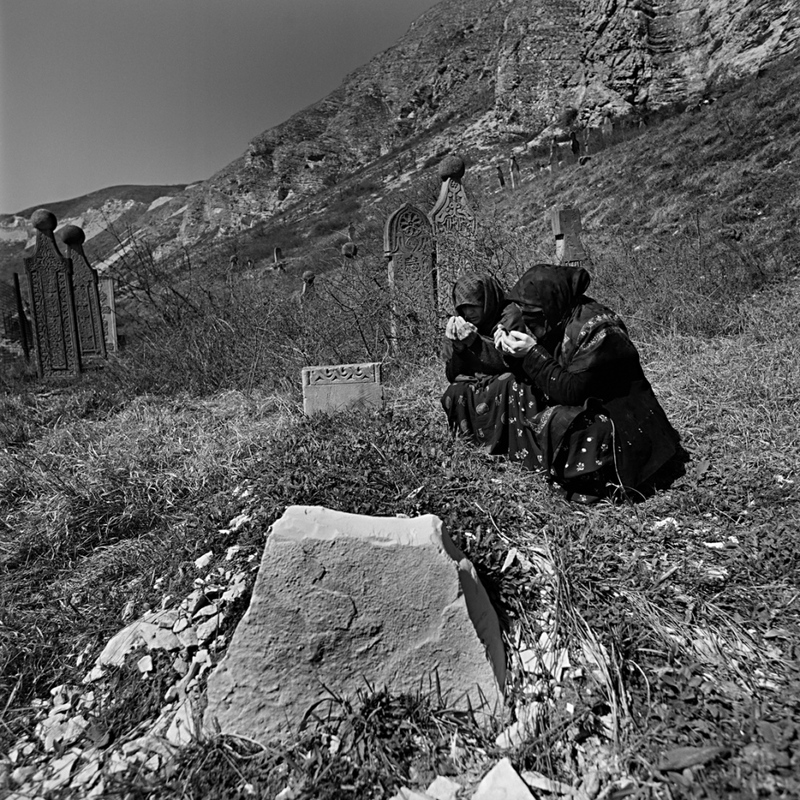 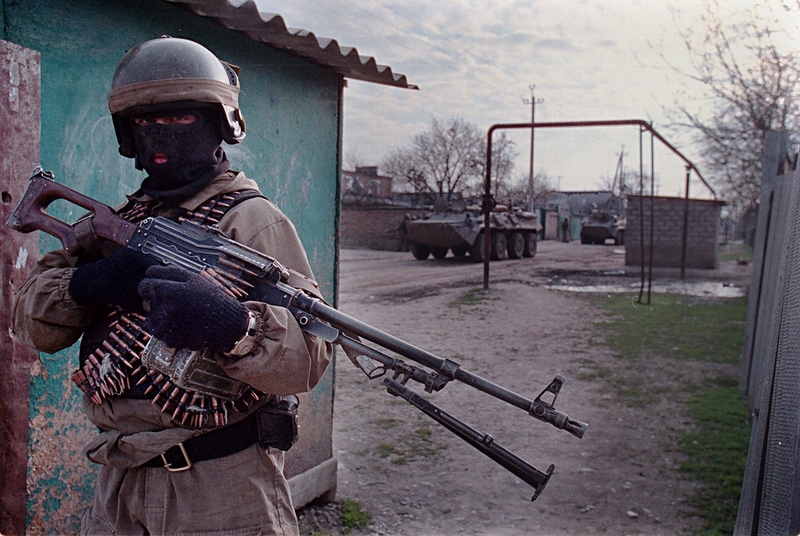 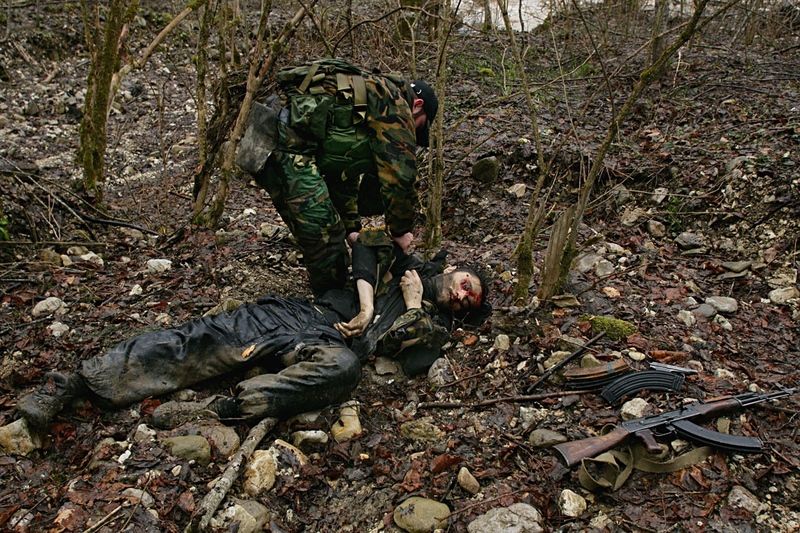 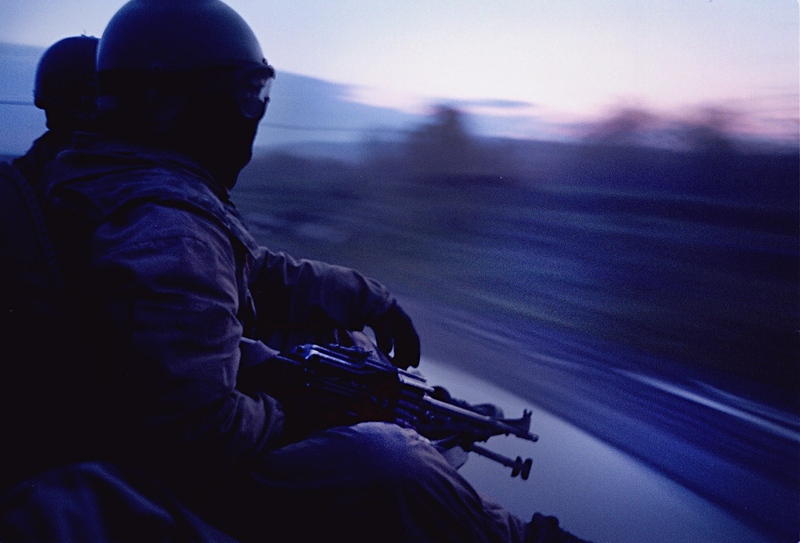 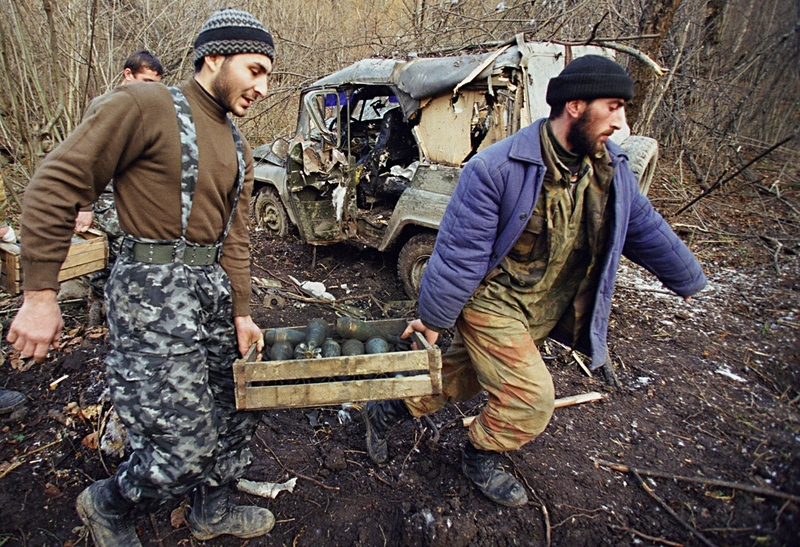 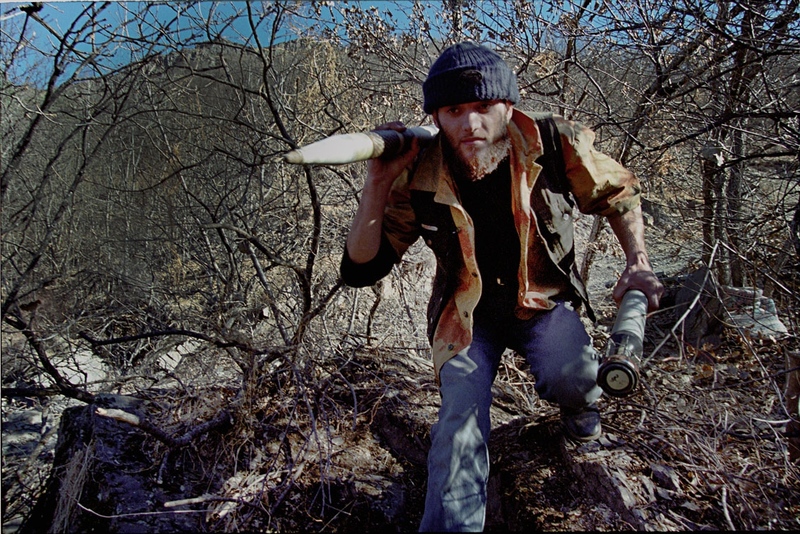 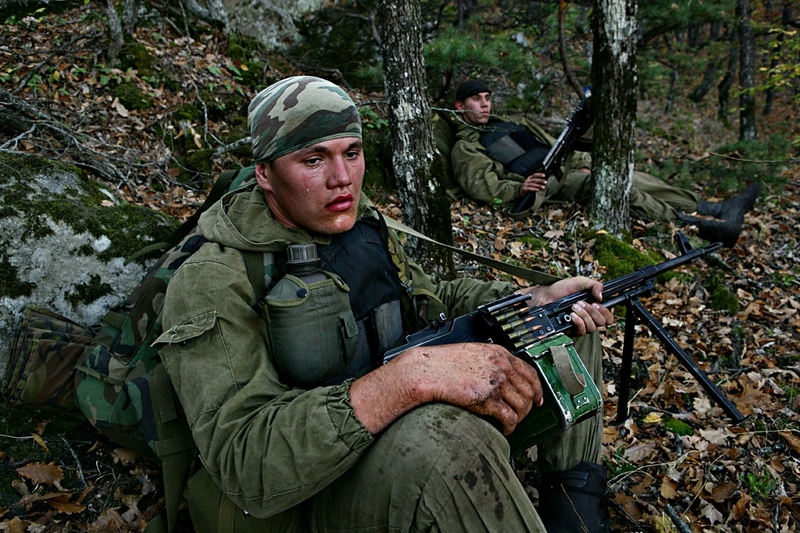 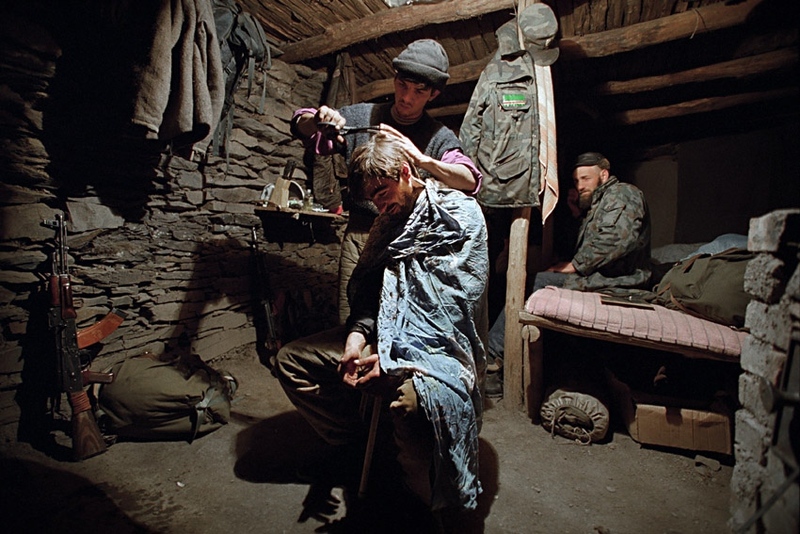 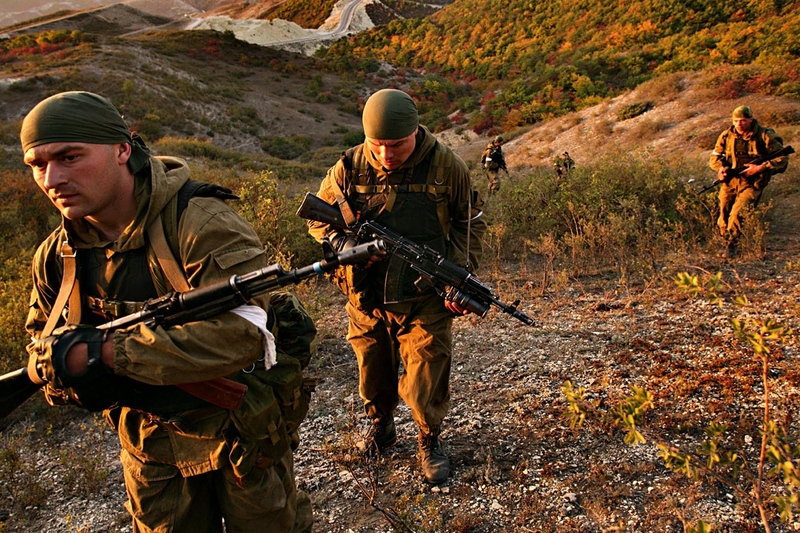 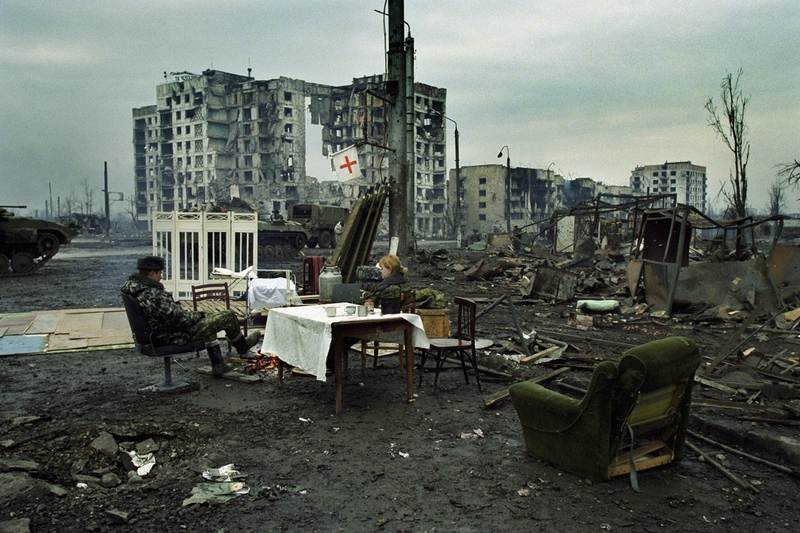 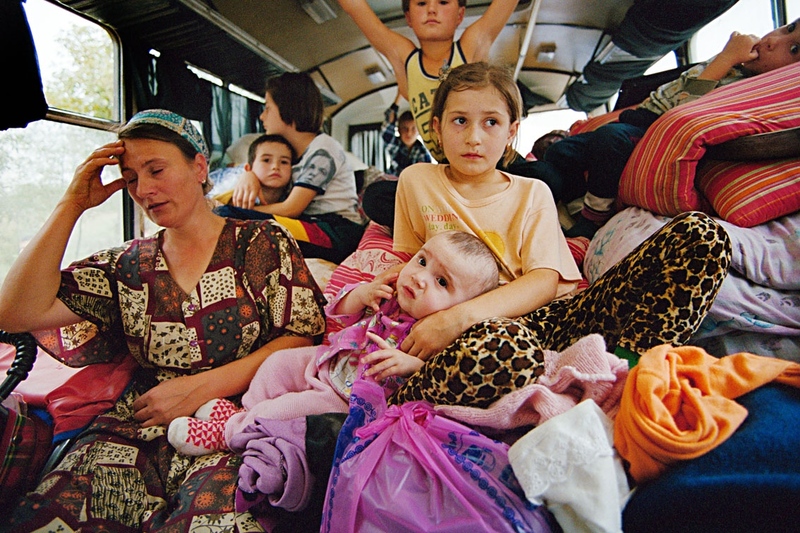 I took photos of the 2nd war in Chechnya and all the subsequent dramatic events in the North Caucasus from 1999 to 2010. 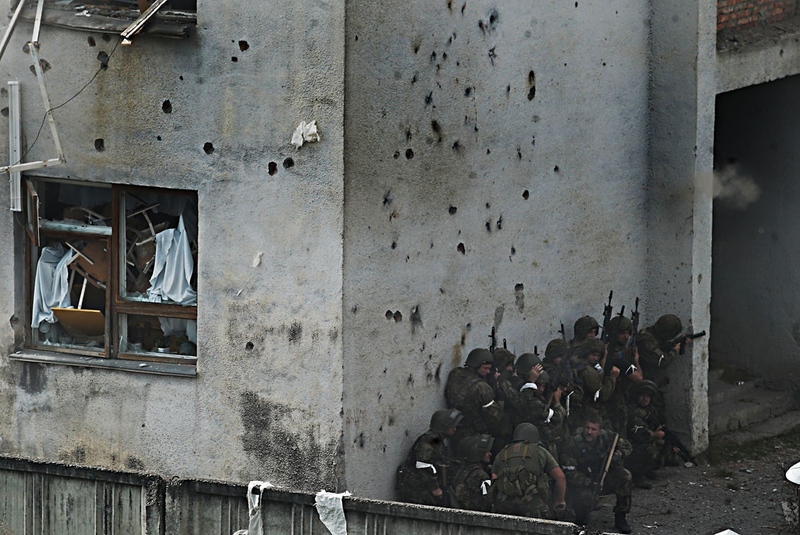 I did not choose sides and took pictures everywhere I could, trying to get as close as possible to events. 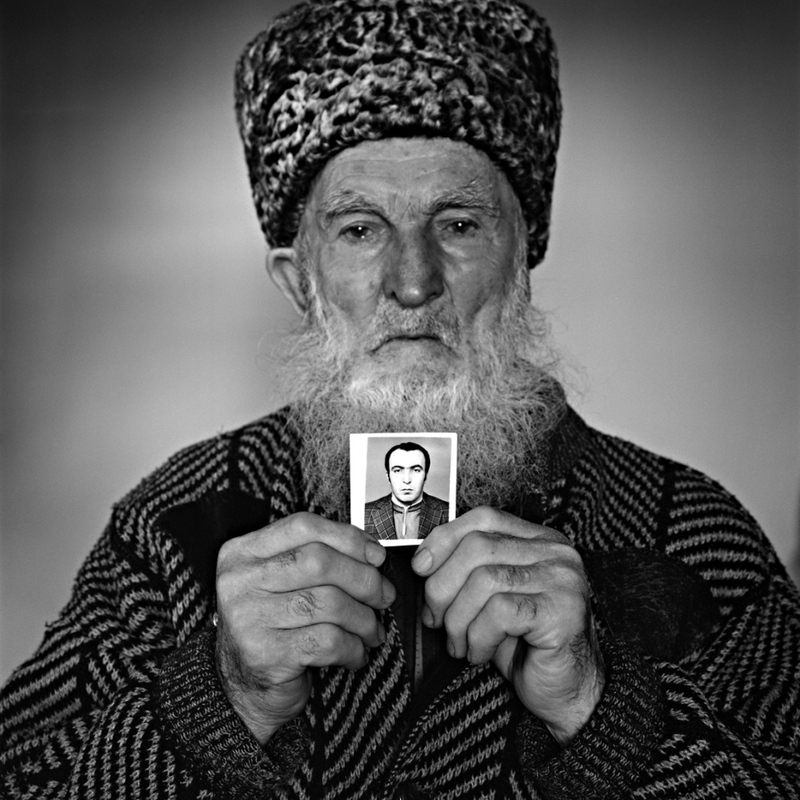 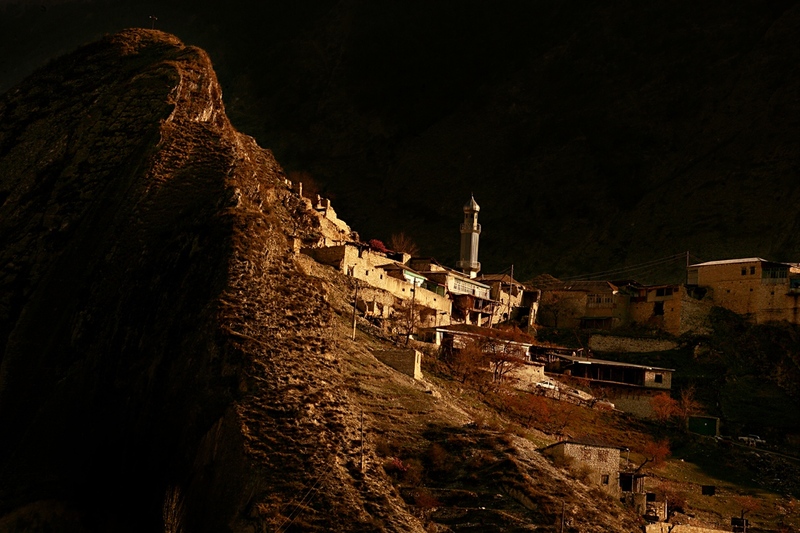 I became convinced that the gulf between the Caucasus and Russia is still too great and Russians do not understand the people who live in the Caucasus and do not acknowledge their complex culture. 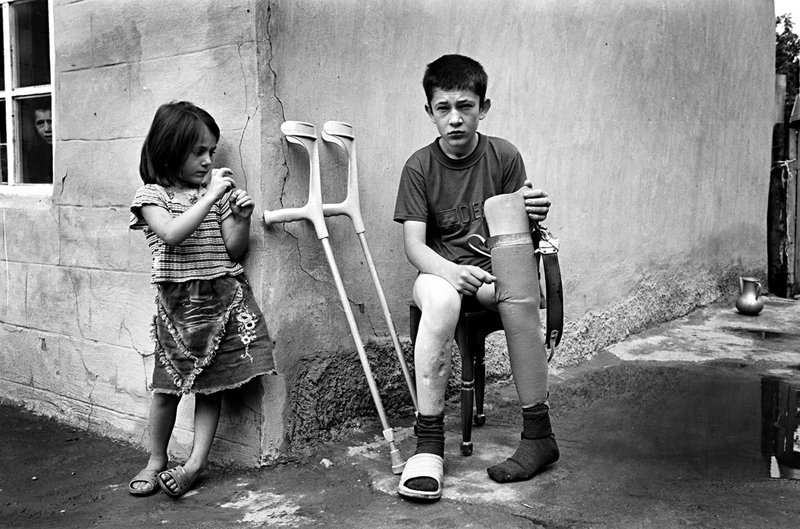 Sadly, it would be very hard to forget the mutual humiliation and pain, to erase the hatred and to fill it with respect for each other. 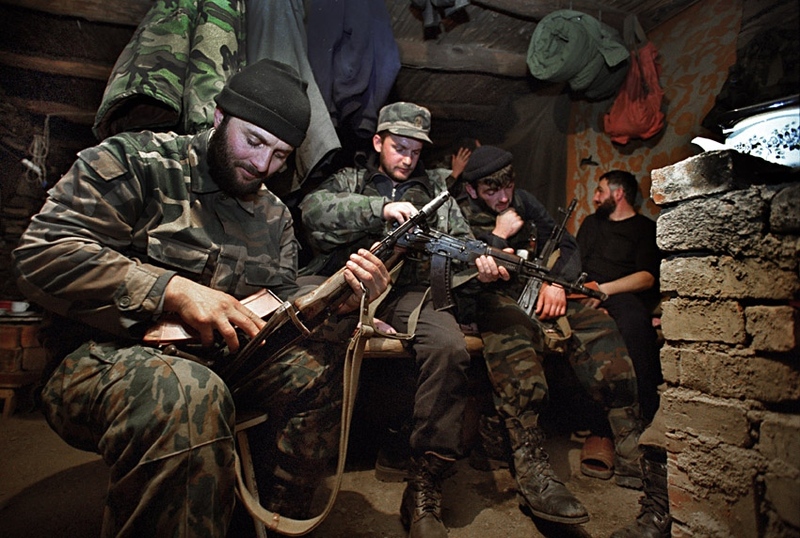 By DMITRI BELIAKOV — Penal colony № 56 (Black Eagle) is a high security Russian prison exclusively for murderers, where 260 men, who altogether are responsible for 800..
By DMITRI BELIAKOV — The Russian Special Forces & Anti-Terror units (Spetsnaz) are the elite of Russia's armed forces - the country's toughest and best trained..
By DMITRI BELIAKOV — The Soviet dictator Joseph Stalin’s mass exiles of the North Caucasus ethnic minorities were some of his biggest crimes against humanity. 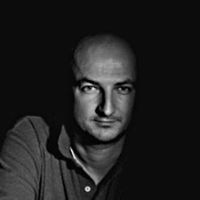 They..
By DMITRI BELIAKOV — There are 124 ballerinas altogether in the Bolshoi Theater and only 21 of them bear a magic title Premiere Danseuse. 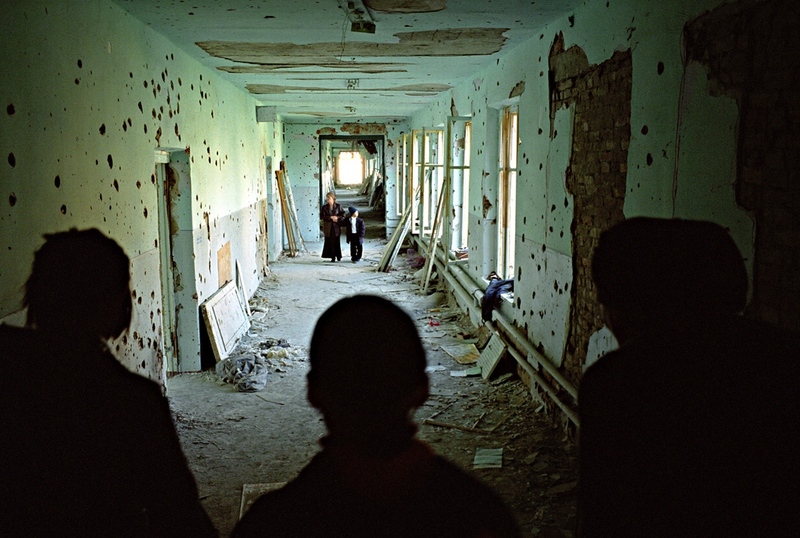 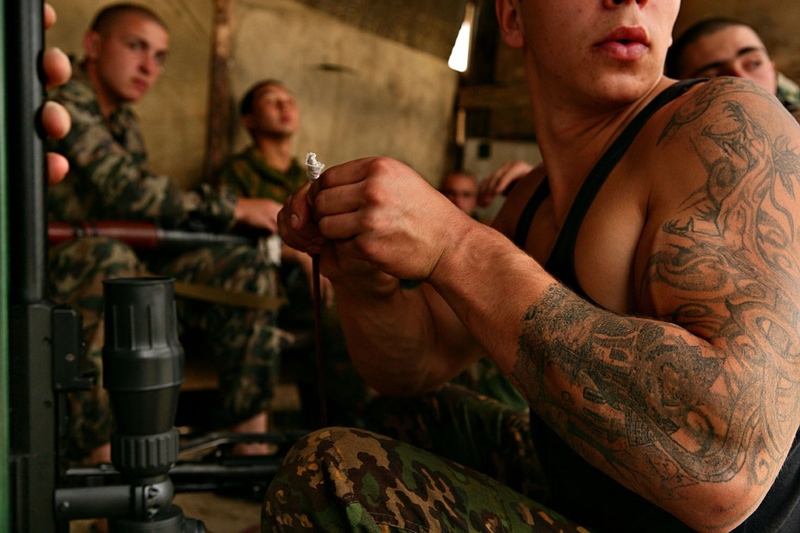 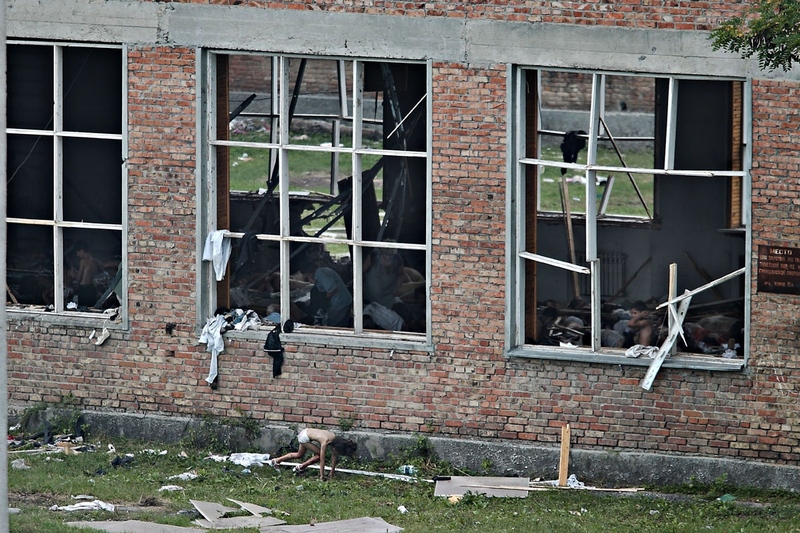 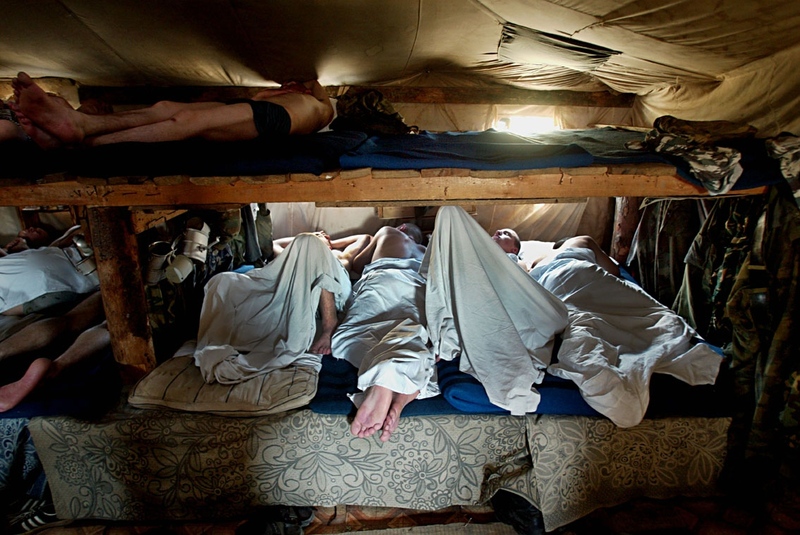 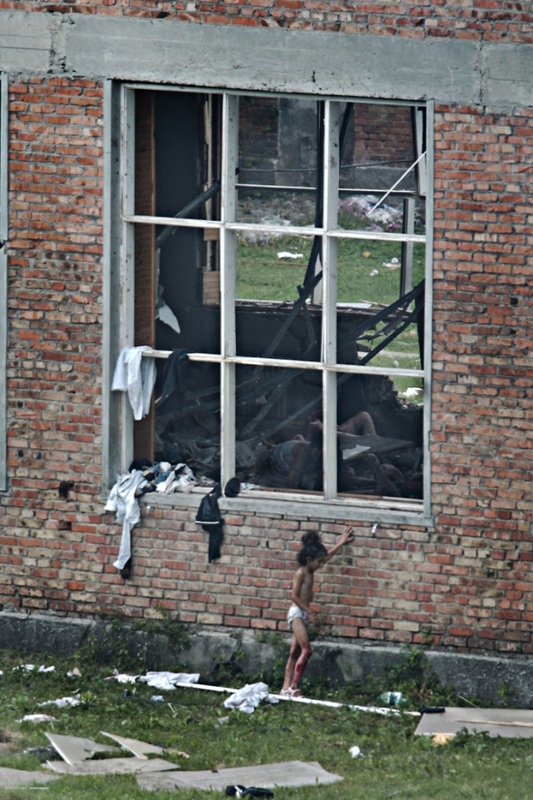 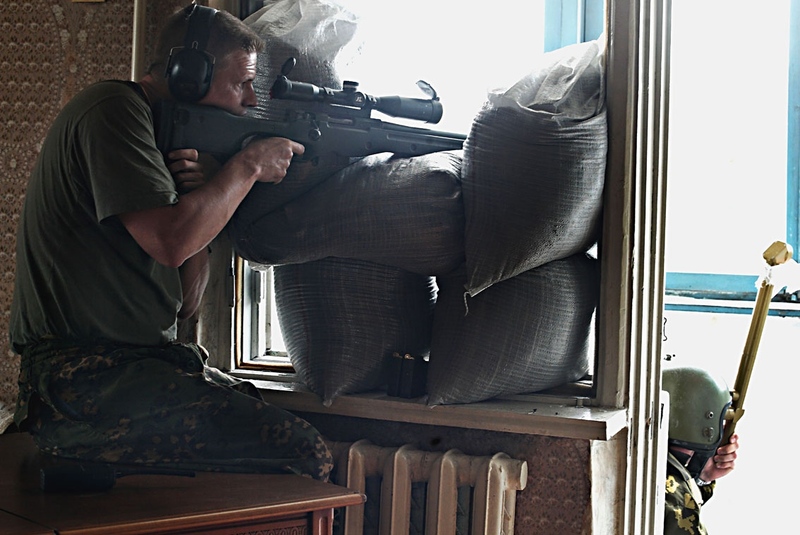 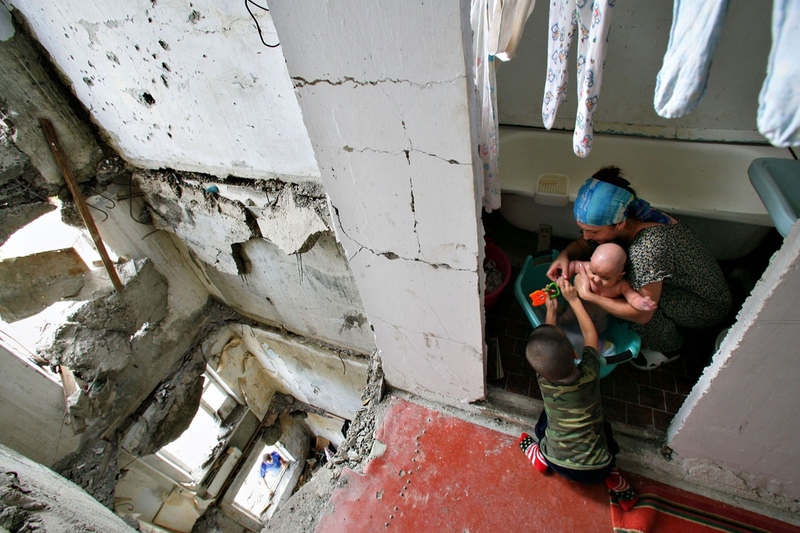 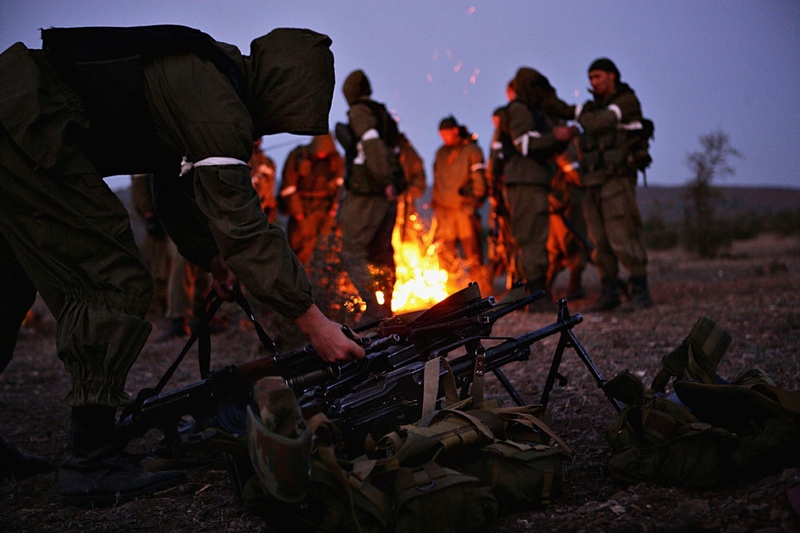 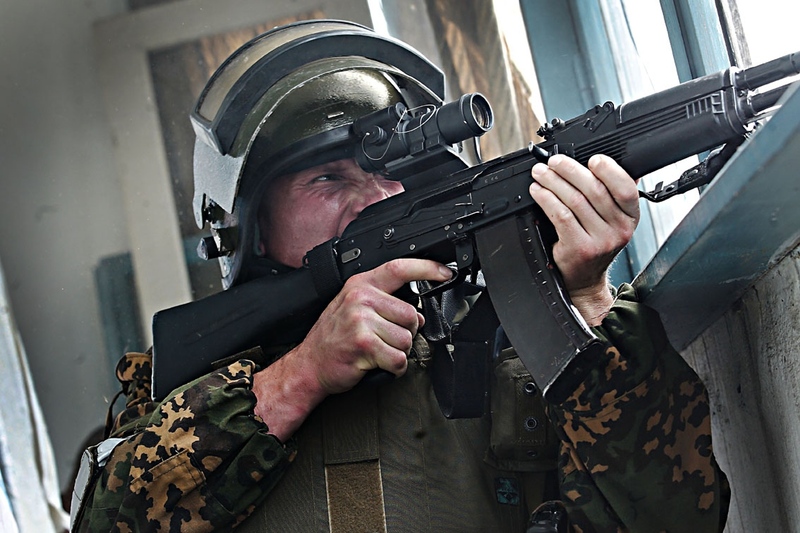 What does it take to be..
By DMITRI BELIAKOV — In 2014-2015, with eastern Ukraine swept up in an armed conflict, close to a million people fled from the region… The war has transformed a..